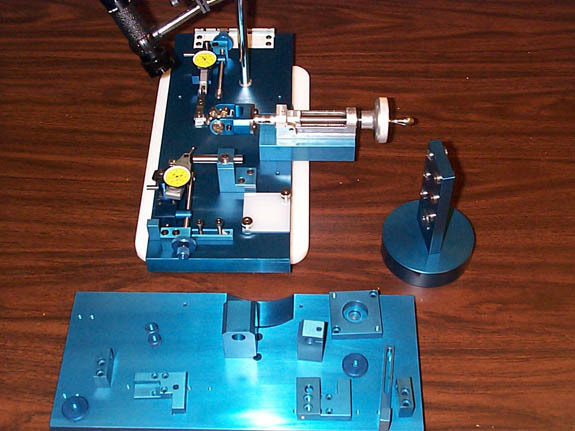 We assemble many of all of our finished products. Fuji CP-6 nozzles are an example of a simple yet very precise part (the tolerance on the assembled length is + or - .0005 inches or .0125mm). 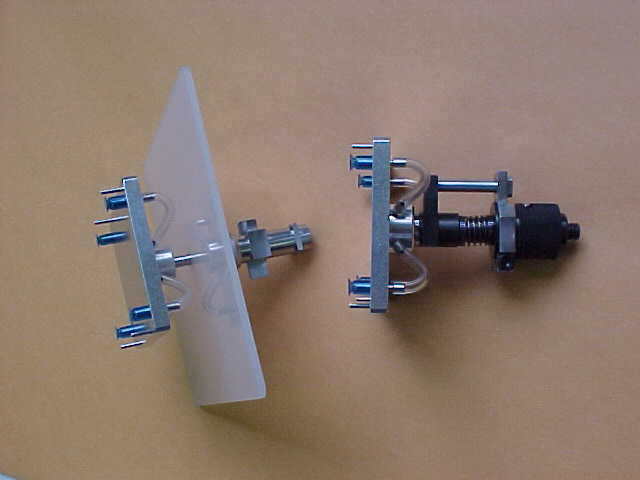 We have designed and built finished gauges fixtures with lterally dozens of parts. 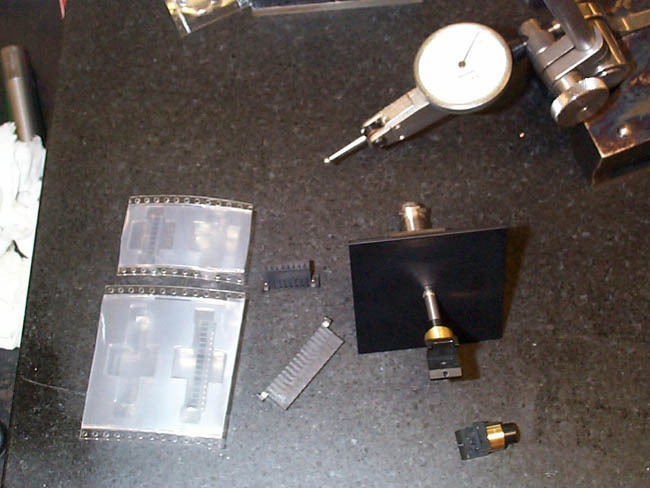 The common assembly methods we are most adept at using are press fits, slip fits with Loctite products, fasteners, riveting and pressure sensitive adhesives.